Chef – It’s Summer in New Zealand. 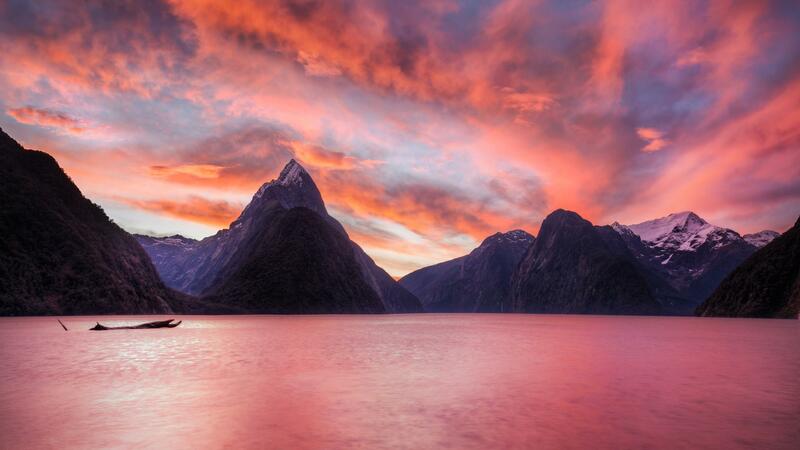 Our November “heats up” in New Zealand. Summer is on and the offerings mount a strong presence with SeafoodS.com. Our direct shipping boulevards allow our customers to receive the freshest and highest quality product from the Southern Hemisphere. We look to our late Autumn menu availability and rejoice in a full spectrum of brilliant selection. As we begin to cool dramatically, warm up to the “FIRE” that is Seafood of New Zealand. New Zealand is one of the most recognized fisheries on the planet, and their product is just a day away. Reach out to SeafoodS.com to find your perfect menu-able species. The King salmon species makes up less than 0.5% of the global salmon population, yet is regarded by many as the pinnacle salmon species. 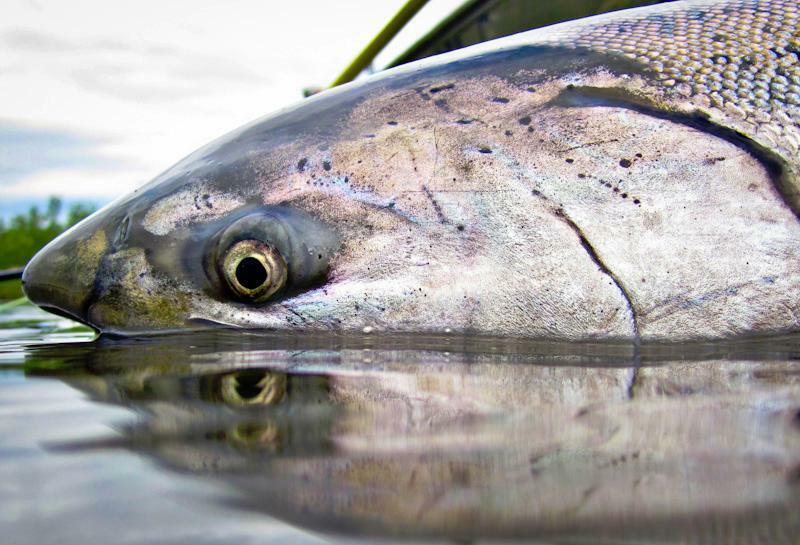 King salmon boast bright silver skin. They have a rounder mid-section in comparison to the longer, thinner body of the common Atlantic salmon species, resulting in a generous fillet. King salmon have a bright, vibrant orange flesh colour, which contrasts attractively with the marbled fat lines for unsurpassed plate appeal. King salmon are naturally high in healthy Omega-3s – up to twice that found in Atlantic salmon. This also greatly reduces the risk of over-cooking as the higher oil content keeps the salmon moist. Sanford Limited is combating the surmounting pressures of over fishing wild Salmon by producing a gold standard in sustainable Salmon Aquaculture. In the southern most inhabited island of New Zealand, Stewart Island, where the water is cool and clean all year round, Stanford’s Chinook King Salmon are raised. Sanford’s natural breeding program produces eggs that are grown out to young fry at our two hatcheries located on two of the largest and cleanest rivers that have their origins in the snow fed glaciers in the Southern Alps of New Zealand… the Clutha and Waitaki rivers. Their continued attention to quality and eco-friendly practices make Stanford a brilliant choice for King Salmon. Click the Red Link for Available Sanford King Salmon Specs. Ora King has one of the best reputations as a tightly managed Salmon producer. Hand crafting open ocean King Salmon is a passion that is celebrated in the quality of these Chinook. Utilizing the icy waters of the Marlborough Sound, the vigorous tidal currents keep constant supply of pristine oxygenated water to the fish. The Fish are raised in an environment that has been praised by many sustainability experts.The practice of low density aquaculture eliminates the need for broad spectrum dosing of antibiotics. The natural cold environment and rich nutrition of the Marlborough Sound offer an accelerated growth without any hormone growth promoters. This is a fully certified all natural operation that produces a gleaming example of what King Salmon should represent. ” We take great pride in producing wonderful handcrafted products which are available to you as whole, fillets or smoked all year round”. King salmon boast bright silver skin. They have a rounder mid-section in comparison to the longer, thinner body of the common Atlantic salmon species, resulting in a generous fillet. King salmon have a bright, vibrant orange flesh color, which contrasts attractively with the marbled fat lines for unsurpassed plate appeal. King salmon are naturally high in healthy Omega-3s – up to twice that found in Atlantic salmon. This also greatly reduces the risk of over-cooking as the higher oil content keeps the salmon moist. Check out the Full List of Ora King Salmon in the Red Link Below. The induction of many New Zealand King Salmon into the “Best Choice” classification of the Monterey Seafood Watch has boosted the overall notoriety of their practices. While many NZ King producers have triumphed in responsible aqua-culture, and stellar product lines, one stands unique in its clever locale and innovative operations system. The Alpine King Salmon are a unique Freshwater King Salmon. Hatched and raised in the pristine, glacial waters of New Zealand’s Southern Alps, Mt Cook Alpine Salmon speaks for itself. A unique alpine environment, fast-flowing habitat and the delicate touch of the seasons, create the world’s finest freshwater King Salmon. Nature has done all the hard work and the flavor tells the story. The result is a salmon that is moist and delicate to the palette and sought after by leading chefs around the world. SeafoodS.com is enamored by the opportunity to work closely with the United States’ exclusive importer of Mount Cook Alpine King Salmon. Direct Priority Overnight shipping opportunities allow our customers to receive the freshest Alpine Kings. With Sushi and Sashimi quality, the Alpine King has a place in any application. From French classic to cutting edge fusion, Alpine King Salmon by SeafoodS.com has a place on any menu or feature board. Check out the Full List Alpine Spring Chinook Cuts in the Red Link Below.